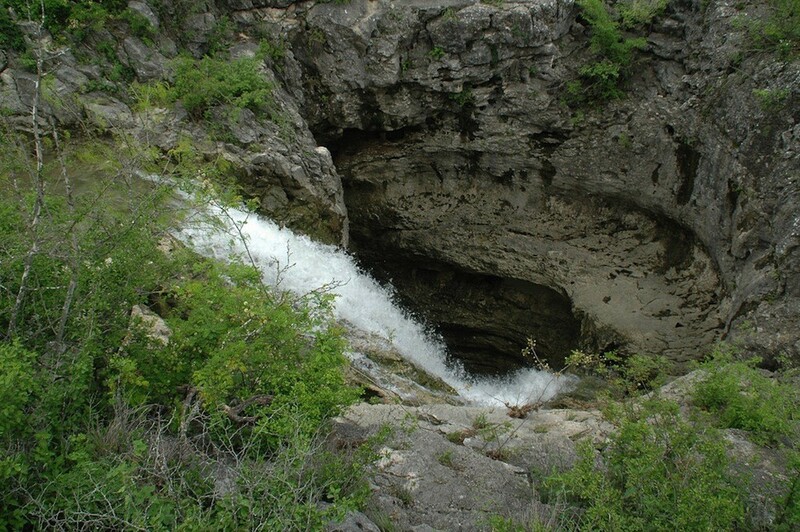 A massive sinkhole in the Edwards Aquifer. 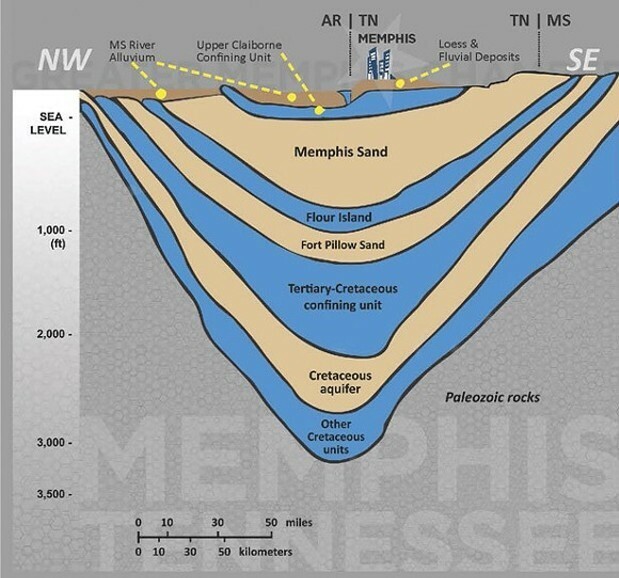 Industries in Shelby County can drink as much as they want from the Memphis Sand Aquifer and they only have to buy the straw. 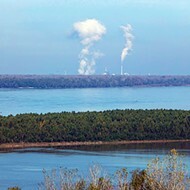 Regulations in place now allow industries to drill directly into the city’s famously pure drinking water, take as much as they like — for free — and all they have to pay for is the permit to drill the well. For Protect Our Aquifer, this is a problem that needs to be addressed. 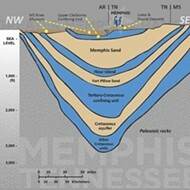 A diagram shows the layer of aquifers underneath Memphis. For a solution to the problem, locals are looking to Texas. Roland Ruiz, general manager of the Edwards Aquifer Authority, will speak Wednesday on how his organization protects the water supply for the Texas cities of San Antonio and the fast-growing Austin. The talk is scheduled for 3 p.m. Wednesday at the Community Foundation of Greater Memphis. 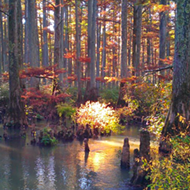 It is presented by Protect Our Aquifer, Wolf River Conservancy, University of Memphis/CAESER, Sierra Club, Clean Memphis, and the Southern Environmental Law Center. The Edwards Aquifer Authority was formed after a 1950s-era drought left the aquifer at dangerously low levels. “One Texas water official described it as ‘the most costly and one of the most devastating droughts in 600 years,” reads the aquifer website. The authority now monitors water levels in the aquifer everyday, data accessible by a easy-to-read-dashboard on its website. The authority issues permits to anyone wishing to draw water from the aquifer and charges users for their consumption. 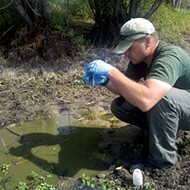 The authority monitors any major chemical spills that occur above the aquifer, researches the aquifer, protects it as an animal habitat, and protects the animals that live there, too.